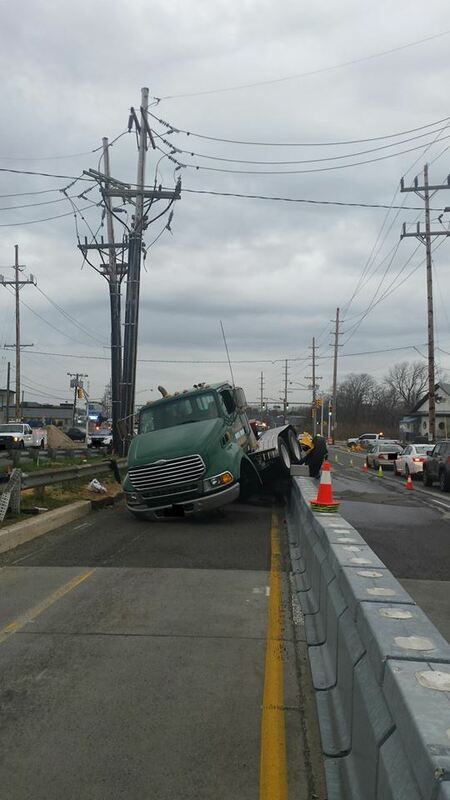 The Route 37 bridge remains closed “until further notice” due to a truck accident that resulted in a fuel spill. The closure is affecting both eastbound and westbound traffic on the bridge, which is currently undergoing construction. The span will be closed for “several hours” due to an investigation, the Ocean County Sheriff’s Department said just after 11 a.m. There was no immediate word as to whether anyone was injured in the accident.